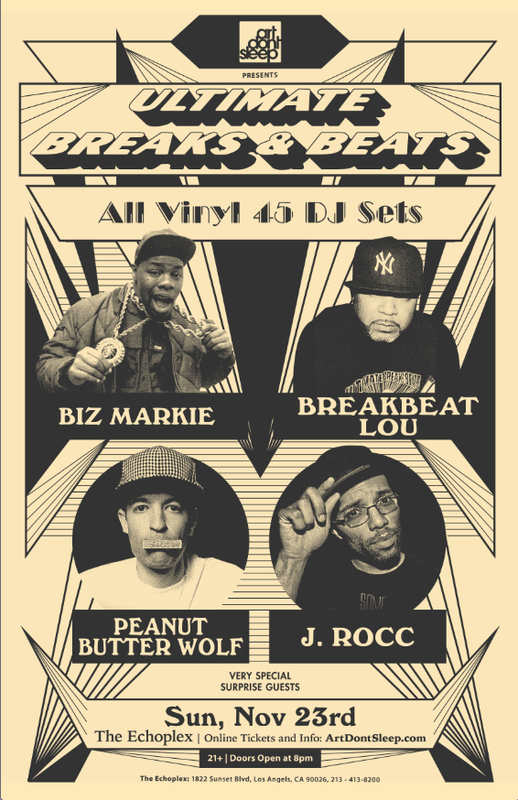 If you’re in L.A., you won’t want to miss the upcoming Ultimate Breaks & Beats show on November 23rd featuring Biz Markie, Breakbeat Lou, J.rocc and Peanut Butter Wolf, doing ALL 45 VINYL SETS. 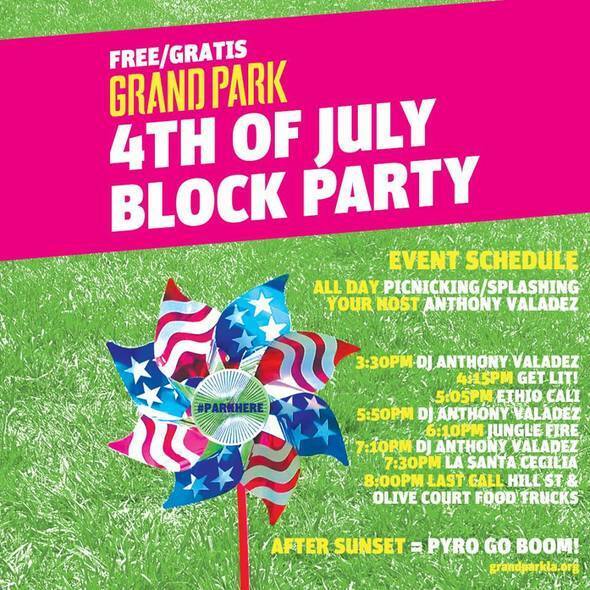 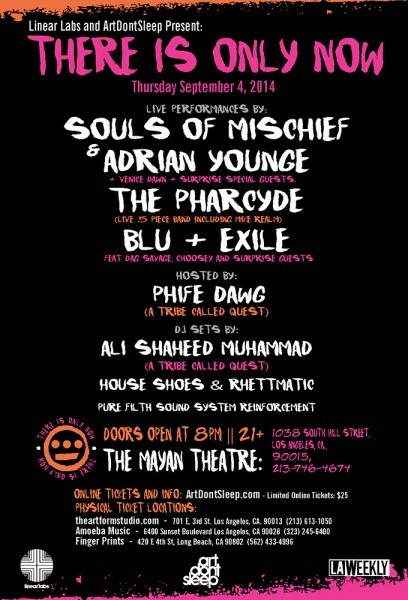 There are still a handful of tickets left for $15. 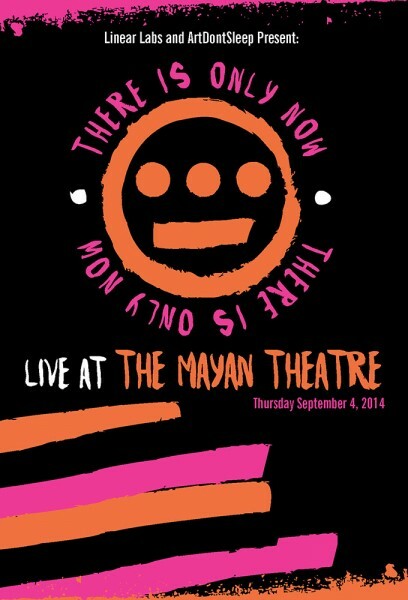 Click here for presales. 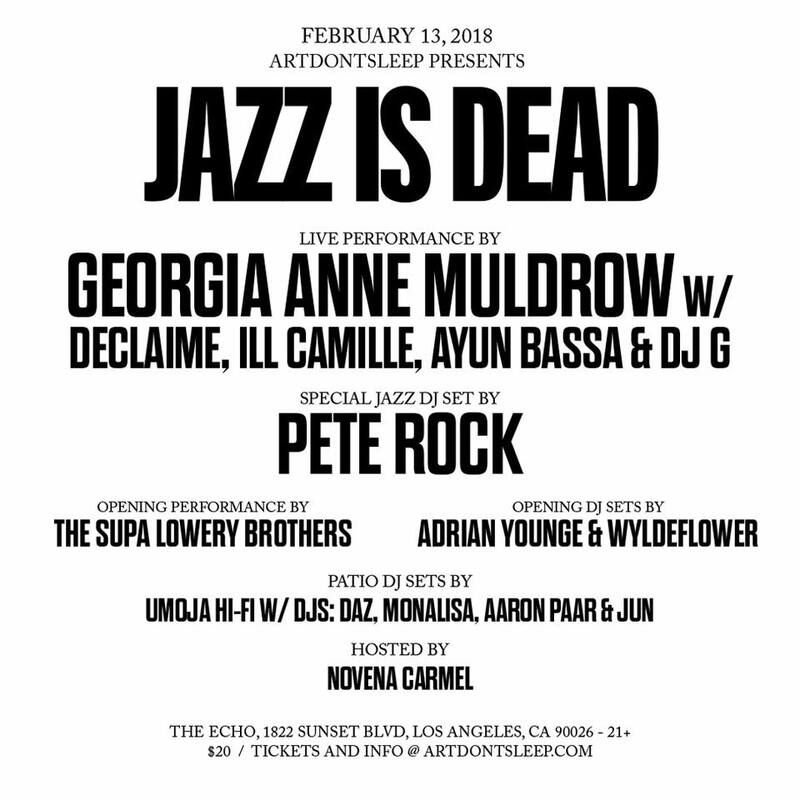 You have to be quick, but you can also win a pair of ticket if you are the first person to email info (at) artdontsleep.com with your top 3 Ultimate Breaks and Beats songs AND your three favorite songs that sample the songs. 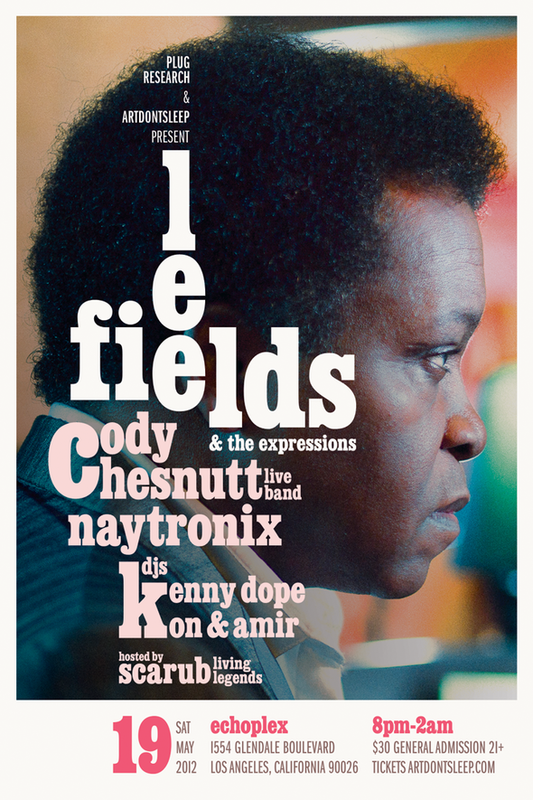 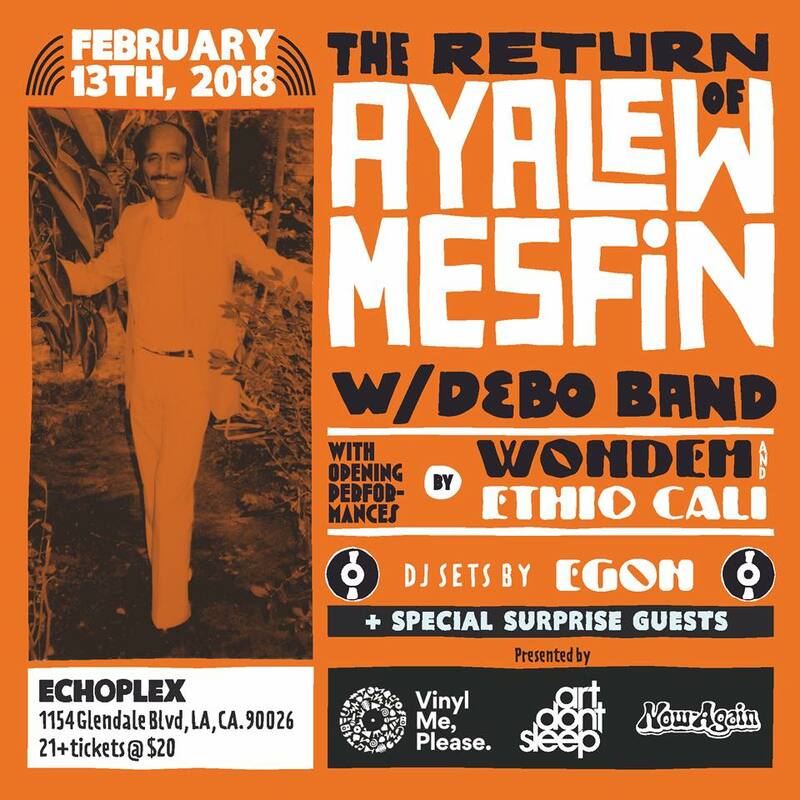 Lee Fields + Cody ChessnuTT + Naytronix in L.A.
Dru says they have been trying to book each of these artists individually for 8 years…so to have them all together on one bill is crazy!